Description: the biggest cargo plane in the world, 6 engines!! 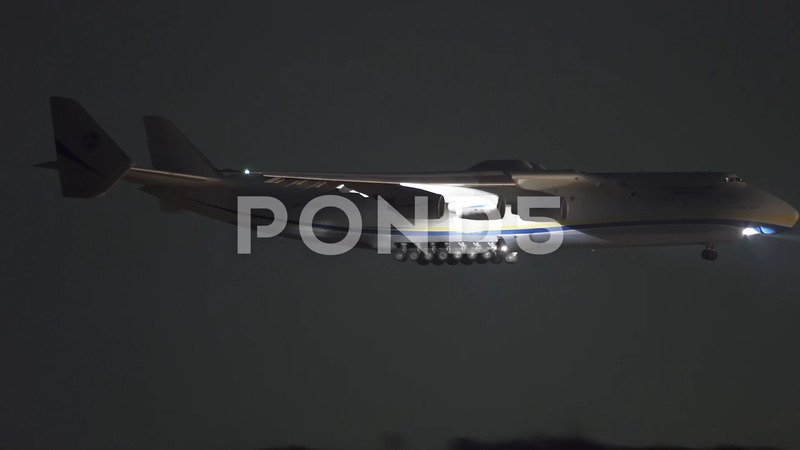 incredible footage of landing at Rome Fiumicino Airport in complete dark with Sony a7s camera. 2003 is the last visit of this plane in Rome.